High school mission trip to Moundsville and Wheeling, West Virginia with Praying Pelican Missions. 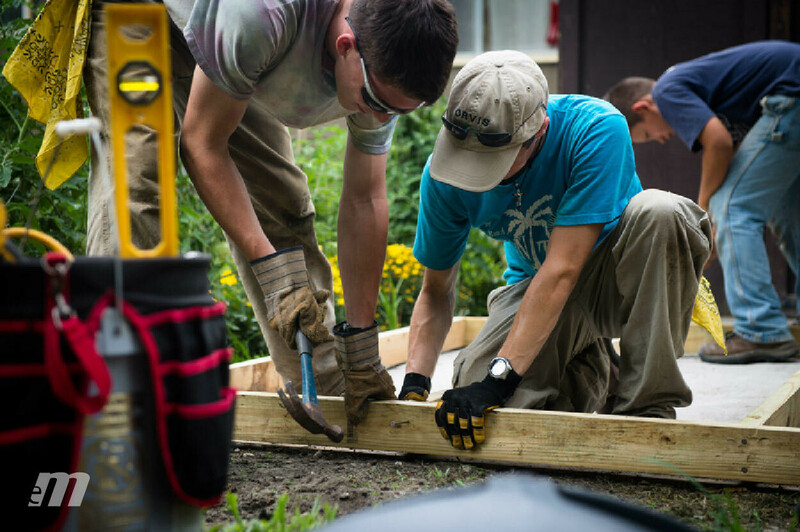 We'll serve through flood relief, home repair, and children's activities. We'll be partnering with the Laughlin Memorial Chapel and Appalachian Outreach. July 13-19, 2019. Register and pay your non-refundable deposit below.